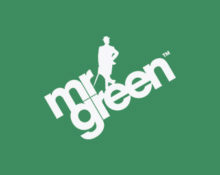 Mr. Green – Exciting Cash Tournaments! 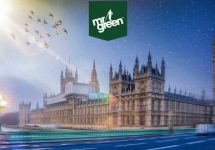 Bumper time in the last few days of June at Mr. Green Casino with two awesome tournaments with huge cash prizes of up to €5,000. First up is a cash drop tournament on Sweet 27 with 50 lucky players winning up to €750 when they meet the requirements for the random cash drop. 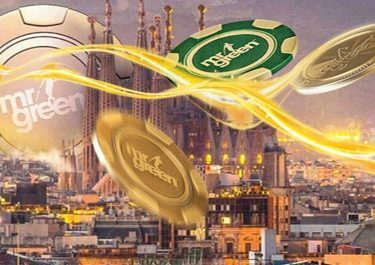 Starting tomorrow is a huge race to collect in the fewest spins 100 “Sunny Wilds” on Sunny Shores with a massive prize pool of €35,000. Not to be missed. There’s no better combo than Cash Drop fun and a sugar rush on the reels. If you got a sweet tooth for candied pay lines and love big wins, then it looks like you’ve just found your box of chocolates. Winning is a piece of cake. Simply play a total of 25 real money spins on the mouth-watering new slot Sweet 27TM by Play’n GO to qualify for the Cash Drop. Bonus bets are not eligible. Within 72 hours after the promotion ends, Mr Green will randomly draw 50 qualified players to receive one of the random real cash prizes, credited with no wagering requirements. Prizes are allocated in the order the tickets are drawn. Are you ready for even more fun in the sun? Mr Green loves his latest slot addition ‘Sunny Shores’ so much he iss celebrating again by giving away £35,000 in cash prizes. Soak up the ‘Sunny Wilds’ and swim up the leader board to win your share. Simply collect 100 ‘Sunny Wilds’ playing ‘Sunny Shores’ in as few spins as possible to secure a top leader board position.